All school aged students have a fantastic opportunity to take part in an All-Star Global event and show their talent to the world. 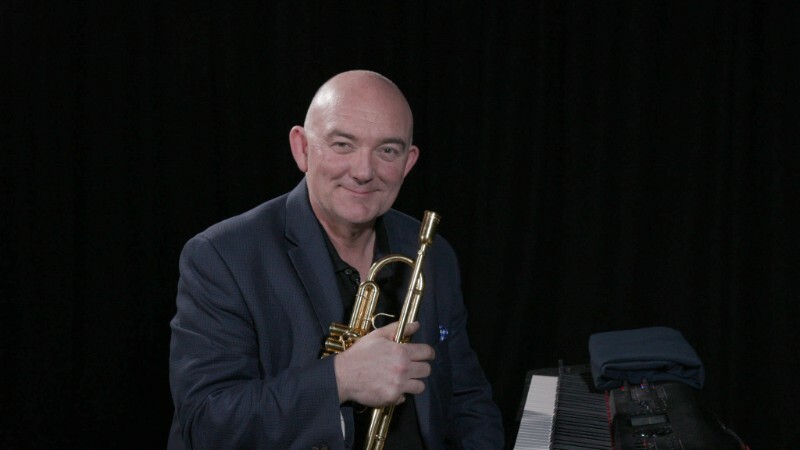 Sydney is the host city for International Jazz Day 2019 being celebrated on April 30 with a global concert performed and broadcast at the Sydney Opera House to millions of people in over 190 countries worldwide. Students are invited to submit an original melody either as a written score, a ...performed piece or a hummed melody. The winning piece will be performed at the concert. Entries into the Composition Competition due December 7. This stand-alone, comprehensive classroom resource is drawn from this year's Schools Spectacular theme 'The Greatest'. The eRecource includes three integrated units for Stages 1,2 & 3, 'The greatest stories', 'Under the big top' and 'Game on'. 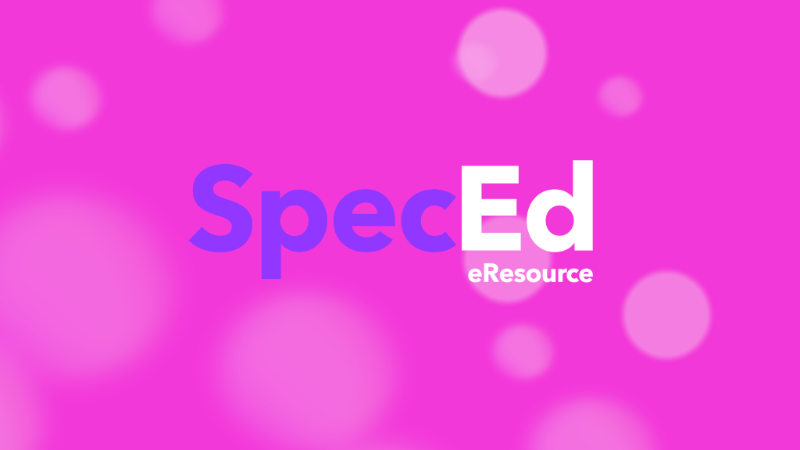 Access the SpecEd eResource via The Arts Unit's Learning Hub. We will also be hosting a very special virtual excursion on 20 November that will allow students to meet some of the circus performers from this year's show. They will demonstrate their skills in juggling, unicycle, globe walking and acrobatics. Students can send in a question or a video of their circus skills for the performers to see. Register at Dart . See the Sydney Symphony Orchestra's The Happiness Box and sing the 2018 Music Count Us In song with a full orchestra in this very special concert! 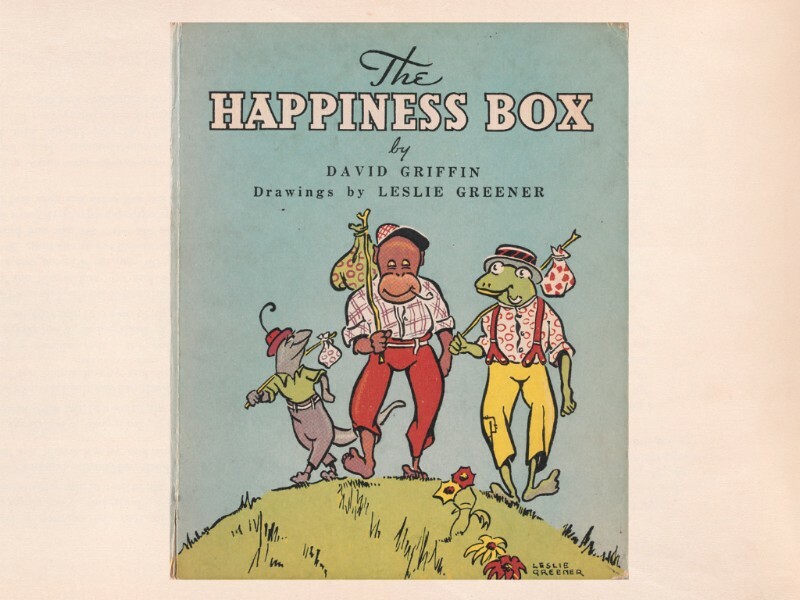 The Happiness Box tells the story of three best friends, a lizard, a monkey and a frog, who find a magical box and embark upon a journey through the jungle to discover the secret of happiness. The story was originally written in 1942 by Australian POW David Griffin, and illustrated by fellow POW Leslie Greener, for the children imprisoned in Changi during WWII. This concert is accompanied by Greener's beautiful illustrations from the 1947 edition of book. Adapted for young audiences by award-winning Australian film and TV composer Bryony Marks (Please Like Me, Barracuda) with music to represent the three main characters and capture the delight of the friends’ adventure. Copyright © 2018 The Arts Unit, All rights reserved.